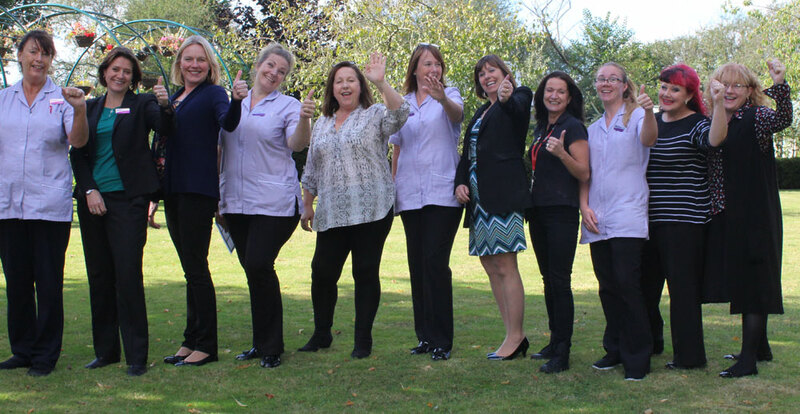 The team from The New Deanery and St Mary’s Court care homes in Bocking near Braintree is celebrating having reached the final stages at two prestigious care industry awards in an impressive 10 categories. Last year, we were blown away to get four finalists across the two competitions, but this year has been outstanding. We are delighted to have had so many of the team progress so far.